Russell started the Portland Spoon Company in 2015 after increased interest from friends and family about the utensils he was making. 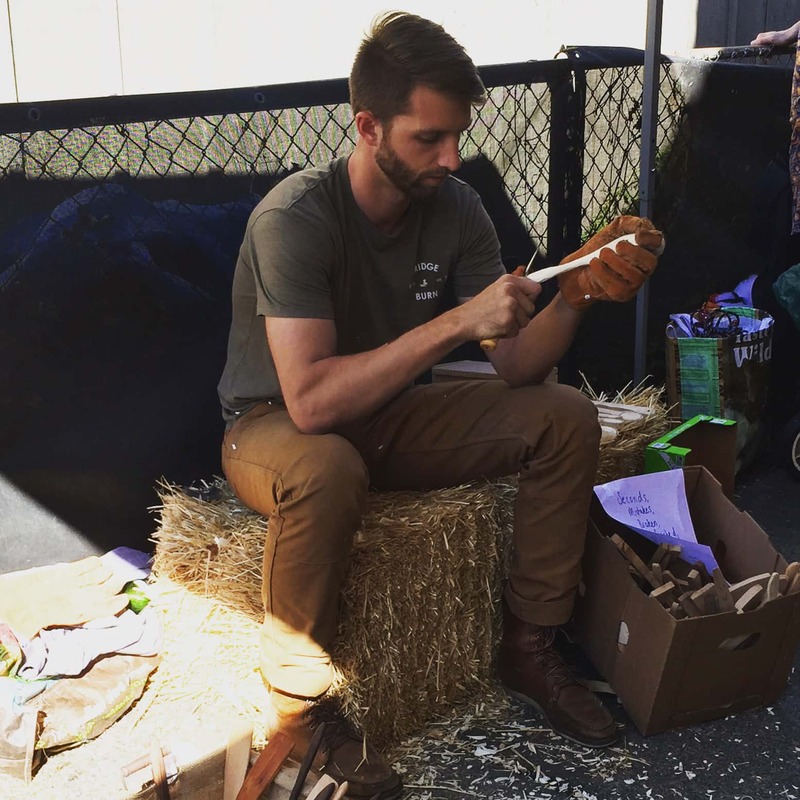 Using wood he gathered as an Arborist working throughout the Portland Metro area, he created spoons, spatulas and small knives all out of wood sustainably harvested from the urban canopy. Functional utensils can be found at several locations throughout Portland, including the Hoyt Arboretum.